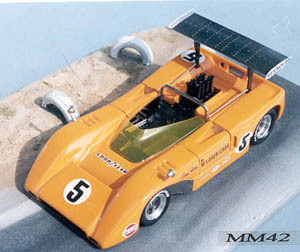 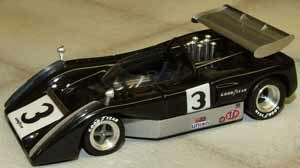 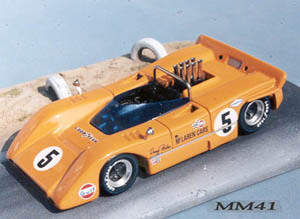 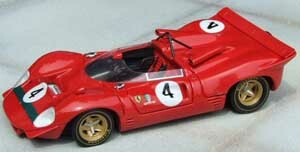 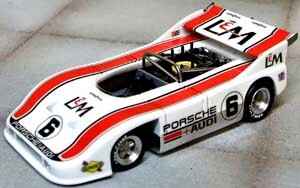 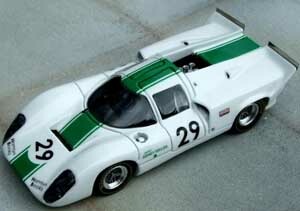 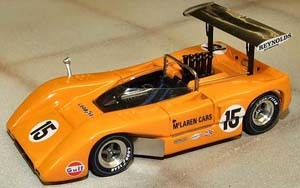 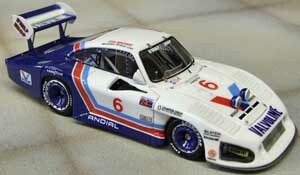 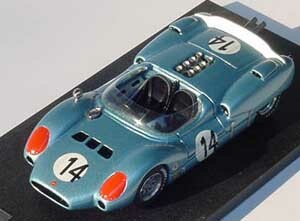 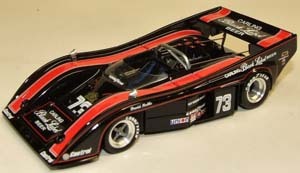 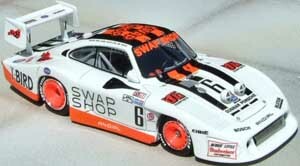 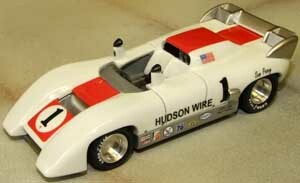 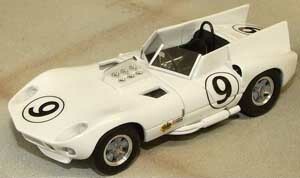 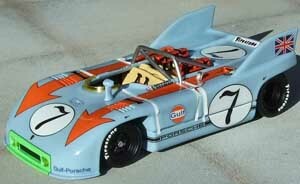 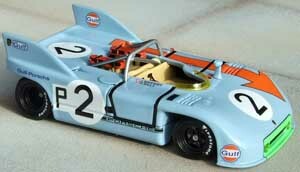 We offer you the finest of model car quality in 1:43 scale by Marsh Models and Midlantic Models. 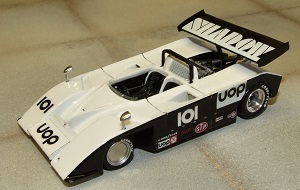 Parts are of white metal, resin and photo etched for finer bodywork details. 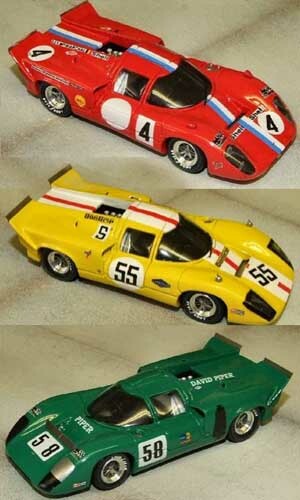 Please use check boxes below and fill in the form at the bottom of the page. 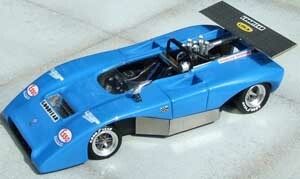 Separate page for single seaters Formula 1, CART/USAC and F5000. 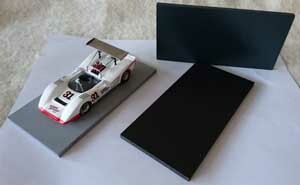 Ideal mounting of your finished model. 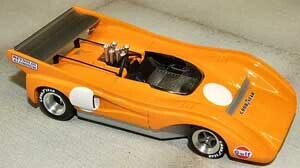 Note: Body has been prepainted - probably by BBR- otherwise kit is mint/unused. 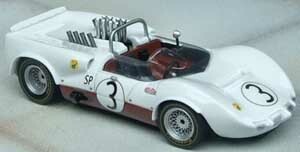 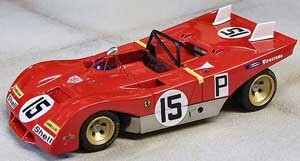 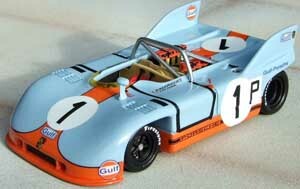 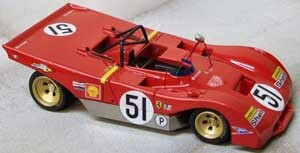 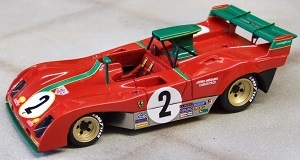 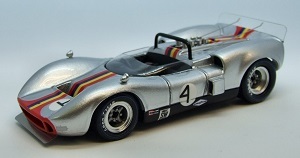 6 versions - covering all 1969 races contested by the 312P Spyder. 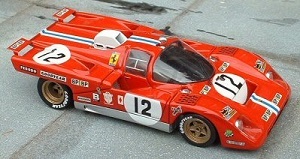 1973, # 11 Watkins Glen,Pace/Merzario, 3rd. 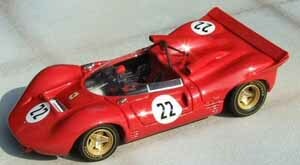 # 73, Miles, Ruby 1st. 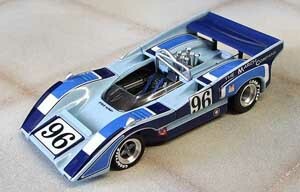 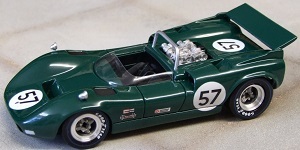 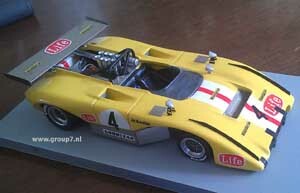 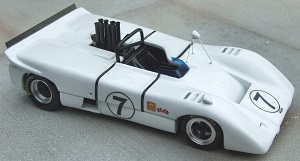 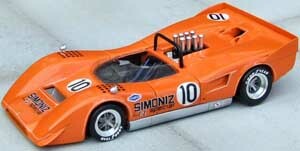 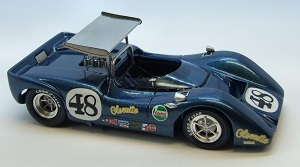 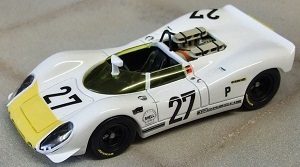 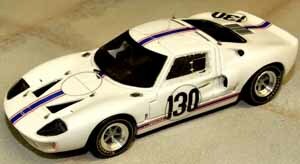 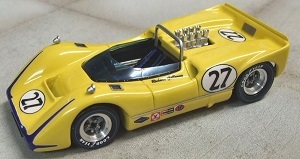 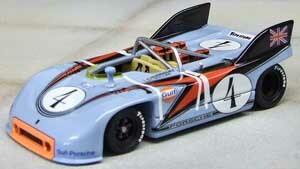 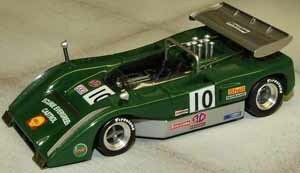 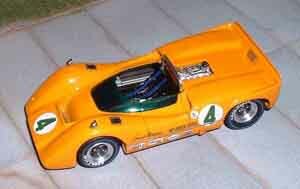 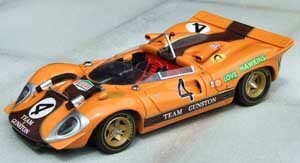 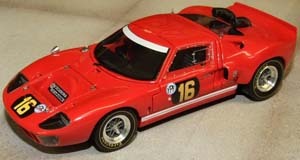 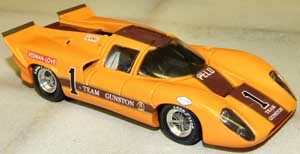 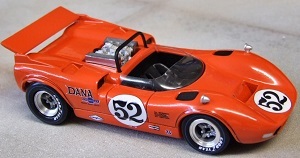 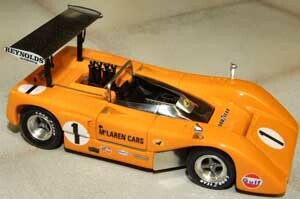 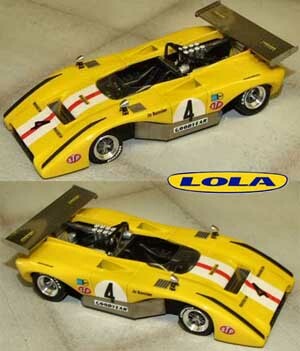 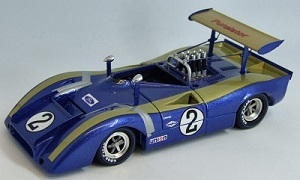 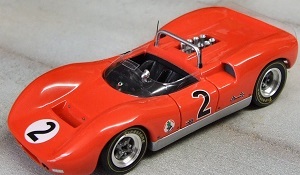 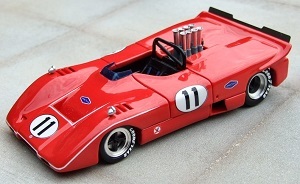 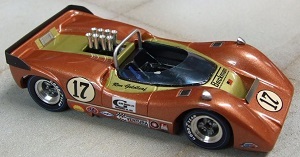 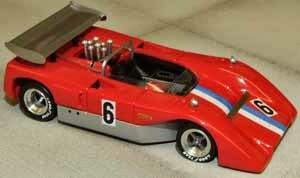 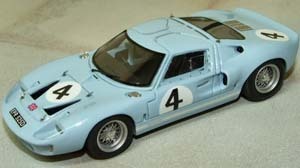 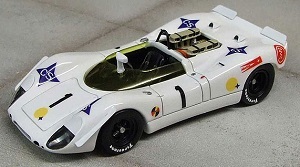 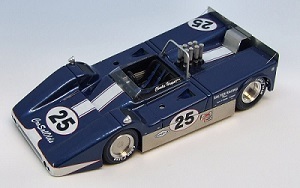 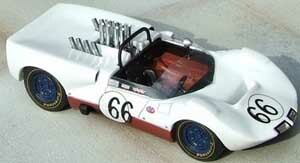 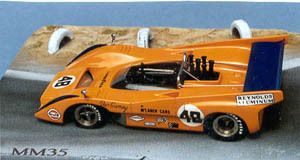 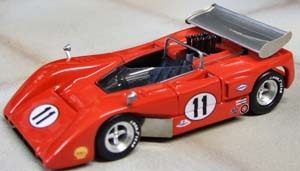 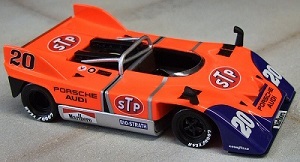 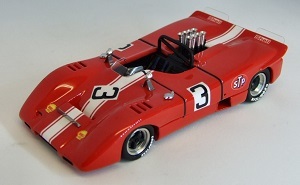 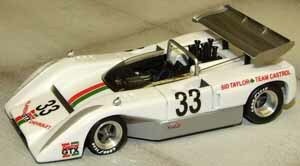 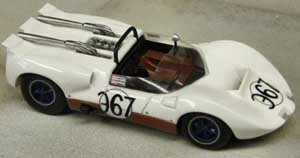 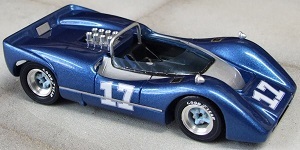 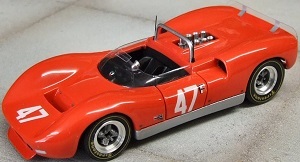 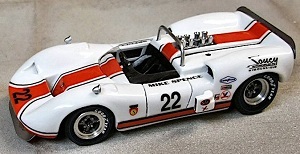 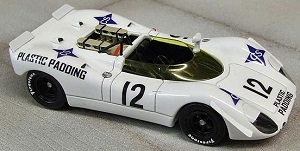 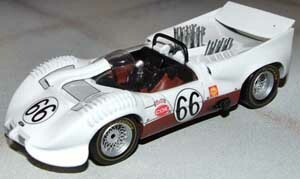 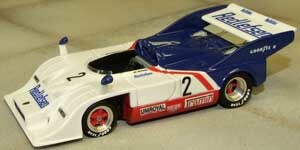 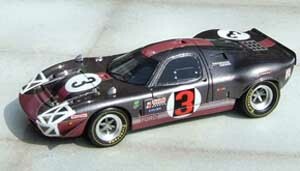 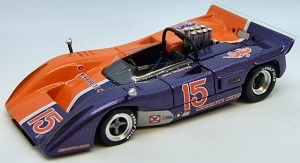 Privately entered Ford GT40, 6 version kit or finished models. 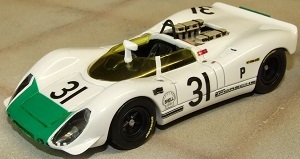 Spa # 33, Ickx/Redman 1st. 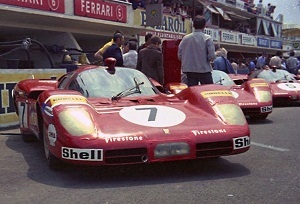 Le Mans # 9, Rodriguez/Bianchi 1st. 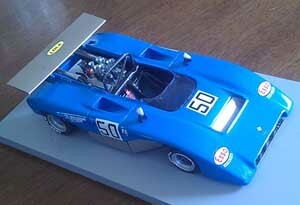 Le Mans # 10, Hawkins/Hobbs rtd. 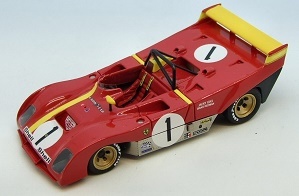 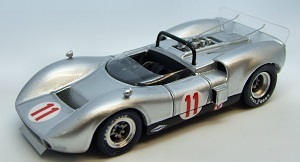 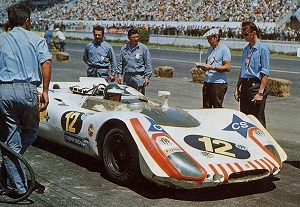 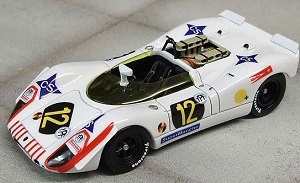 Le Mans # 11, Muir/Oliver rtd. 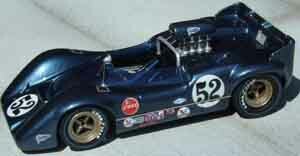 Watkins Glen # 6, Hawkins/Hobbs 5th. 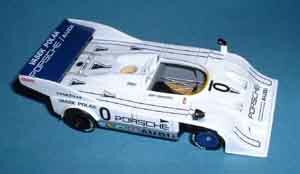 Nürburgring # 66, Hobbs/Redman 6th. 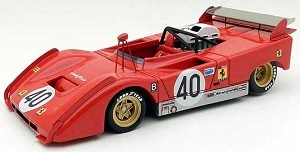 Monza # 40, Hawkins/Hobbs 1st. 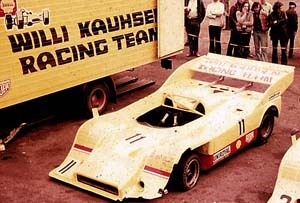 Brands Hatch # 4 Ickx/Redman 1st. 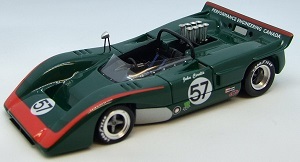 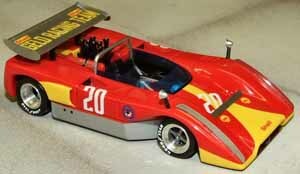 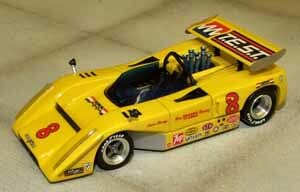 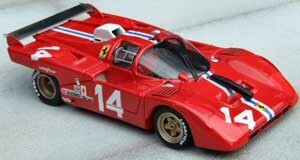 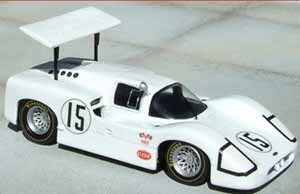 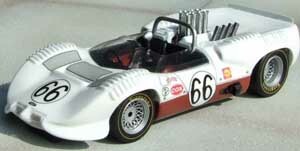 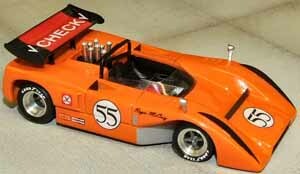 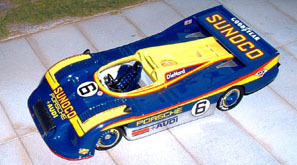 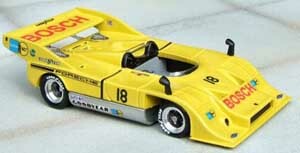 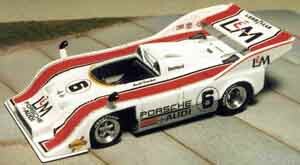 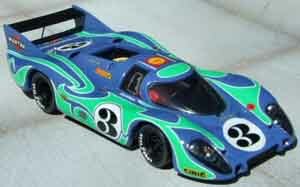 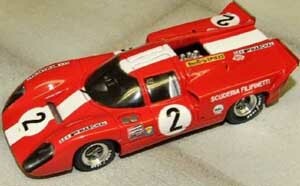 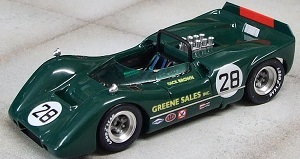 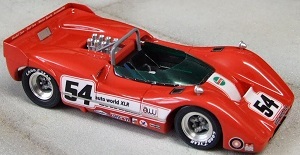 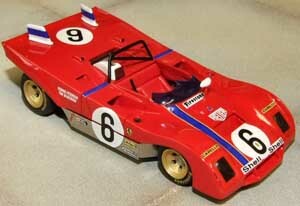 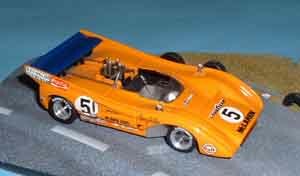 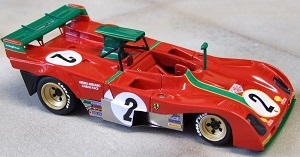 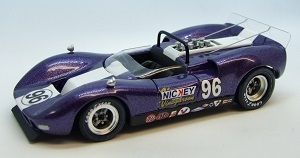 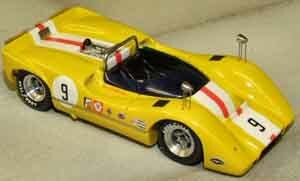 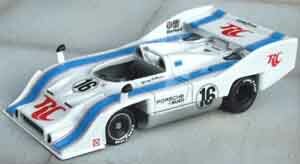 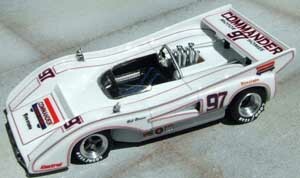 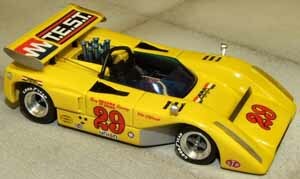 Daytona # 8 Ickx/Redman rtd. 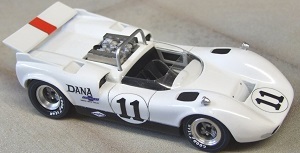 Daytona # 9, Hawkins/Hobbs rtd. 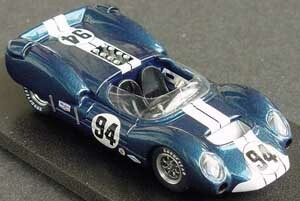 # No 94, Parnelli Jones. 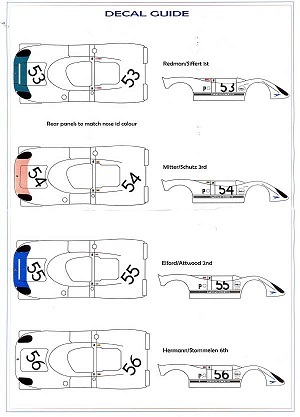 Practice(blue/white) or race paint schemes(w. green). 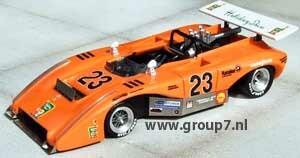 The car ran with identical front at Doonnybrooke also, but with slightly different # 20 at the front.). 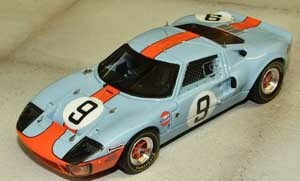 find this at the top of this page. 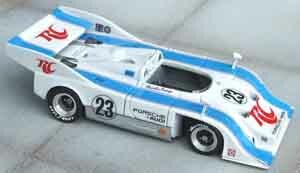 late season wide body version. 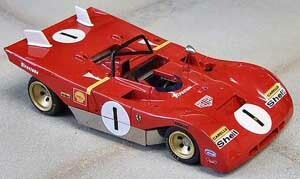 Please await our confirmation of your order once you have placed it. 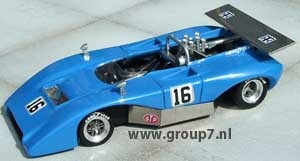 Registered shipping worldwide is 18.00 EUR for up to 2 kilo. 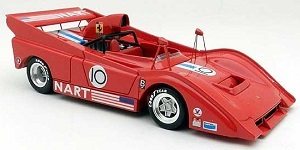 * - indicated fields must be filled out.